* True to American sizes don’t size up or down! Chest (inches): 34.5" 36.5" 38.5" 40.5" 42.5" 44.5" 46.5" 48.5" 50.5" 52.5" 54.5" 56.5" 59.5" 62.5" 65.5" 68.5" 71.5" 74.5" 77.5"
Waist: 28.5" 30.5" 32.5" 34.5" 36.5" 38.5" 40.5" 42.5" 44.5" 46.5" 48.5" 50.5" 53.5" 56.5" 59.5" 62.5" 65.5" 68.5" 71.5"
Hip : 38.5" 40.5" 42.5" 44.5" 46.5" 48.5" 50.5" 52.5" 54.5" 56.5" 58.5" 60.5" 63.5" 66.5" 69.5" 72.5" 75.5" 78.5" 81.5"
Q: Can you expedite shipping? We are a made-to-order company. Customized items are made specifically to your measurements. We will process a return or replacement If there was an error on our end.We have a 100% remake guarantee. Please contact us within 30 days of receiving your order, and we can make any adjustments that are needed and remake the garment. 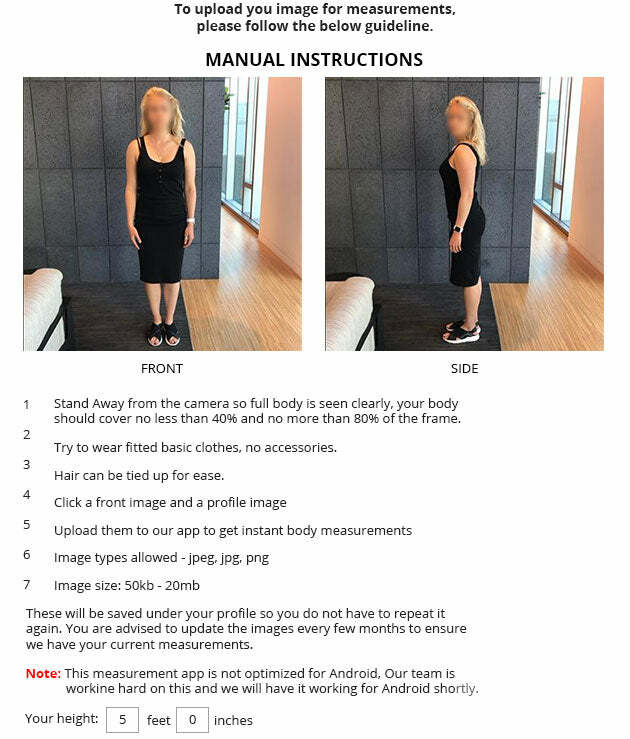 In order for us to make the correct adjustments, please send some photos of yourself in the garment. If you would prefer to return the wrong item, we can instead send you a pre-paid return label and issue a full refund. Email us at returns@curvegirl.com your order number and the reason for return. You have 30 calendar days to return an item from the date you received it. To be eligible for a return, your item must have a defect, it needs to be unused and in the same condition that you received it with tags on. Your item must be in the original packaging. CurveGirl was founded with the real woman in mind. Every body is different. To scale woman to a standard measurement or confine to stereotype clothing based on weight is unfair. CurveGirl.com is a high fashion and trendy clothing website for woman with curves. © 2019 curvegirl - All Rights Reserved.